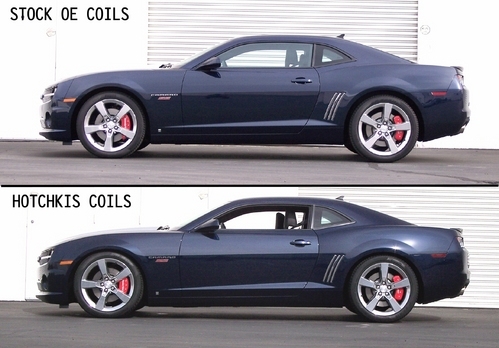 Increase handling and eliminate body roll in any driving situation with the new Hotchkis TVS Stage I Package for 2010-11 Camaro! 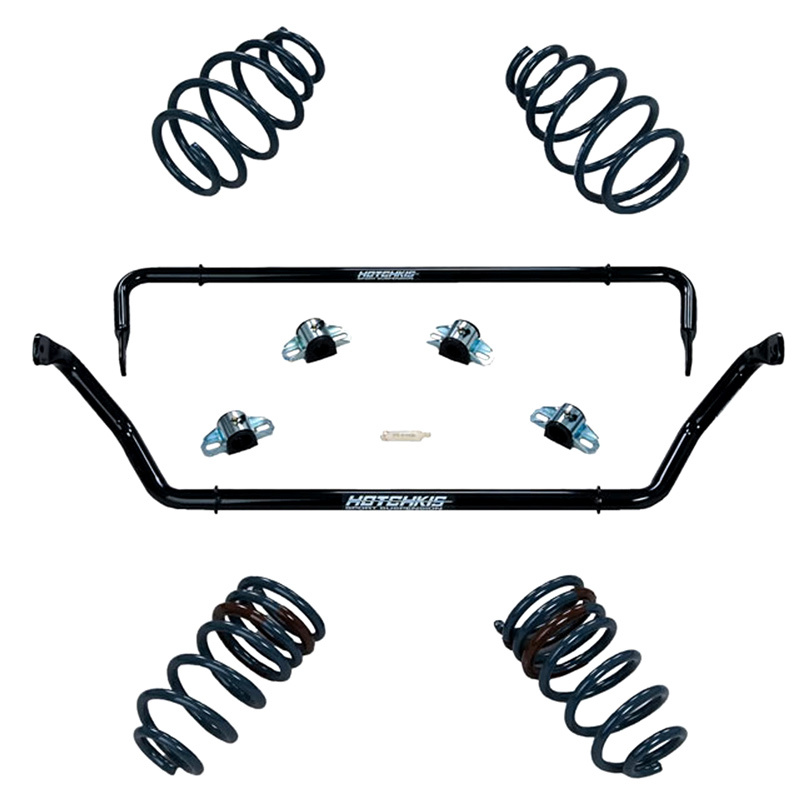 The system includes Hotchkis Sport Springs and Hotchkis front and rear lightweight adjustable sway bars. The system allows for suspension tuning for optimum track or street performance. Bolt-in installation requires no vehicle modification. Contains all necessary bushings and mounting hardware.